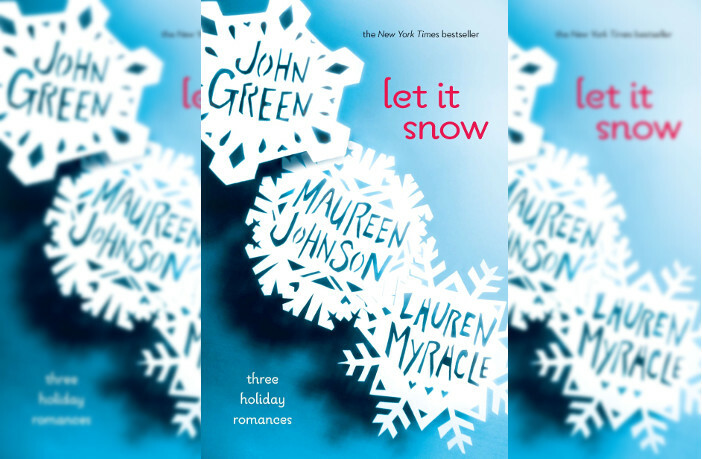 It was announced just recently that the cast for the adaptation of John Green, Maureen Johnson, and Lauren Myracle’s Let It Snow now has a cast and wow, is it a good cast! The book is basically a trio of short romantic stories which take place in a small town during a snow storm. We may be wrong, but we’re going to take a hypothetical guess in saying that the three announced actors each play a major part in their own story. Isabela Moner, who was the voice of Kate in Dora the Explorer: Into the City! and was in last year’s Instant Family, will be one of the three actors announced today. She’ll also be playing Dora in a live-action version of the Nikelodeon series. 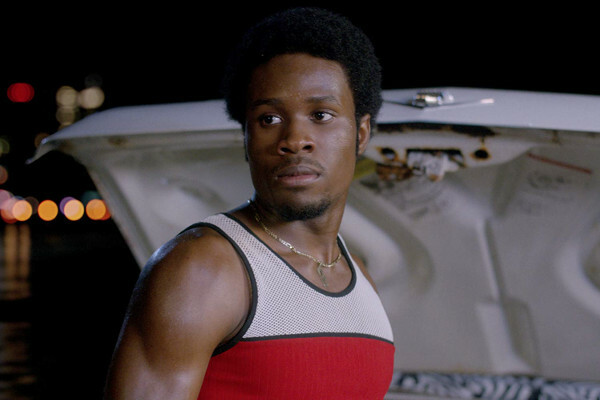 Shameik Moore most recently hit a high point in his career as the voice of Miles Morales in the Golden Globe winning animated film, Spider-Man: Into the Spiderverse. 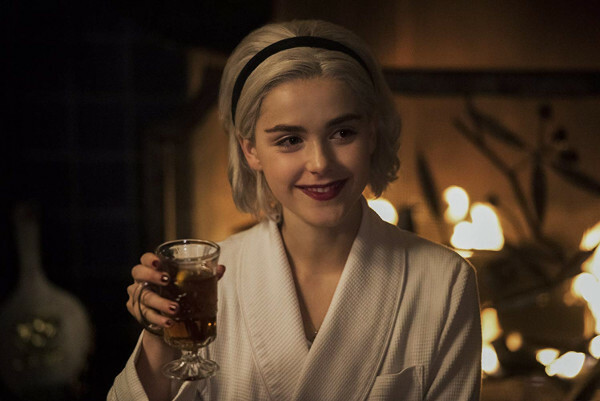 Kiernan Shipka was able to help make witches popular again in Netflix’s Chilling Adventures of Sabrina. The second season of the show will start in April. Other actors joining in the adaptation are Odeya Rush, who you may have seen in Netflix’s Dumplin’, Jacob Batalon, who will be returning as Peter Parker’s friend Ned in Spider-Man: Far From Home, Miles Robbins, Mitchell Hope, Liv Hewson, Anna Akana, and Joan Cusack, who plays the voice of Jesse in the Toy Story films and plays Justice Strauss in A Series of Unfortunate Events. Production is scheduled to start sometime within the next few months, however, no release date has been announced yet.